#15 Pingry vs #11 Hunterdon Central on 4/24/18. 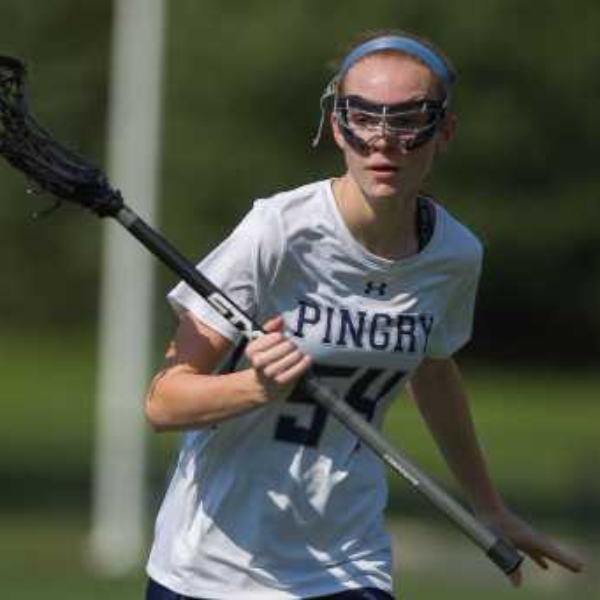 Pingry upsets HC 15-14, Aly Feeley with 9 goals, 2 assists, 7 draw controls. College coach? Log in to see Alyson's full profile.